I don't think I ever posted this here! 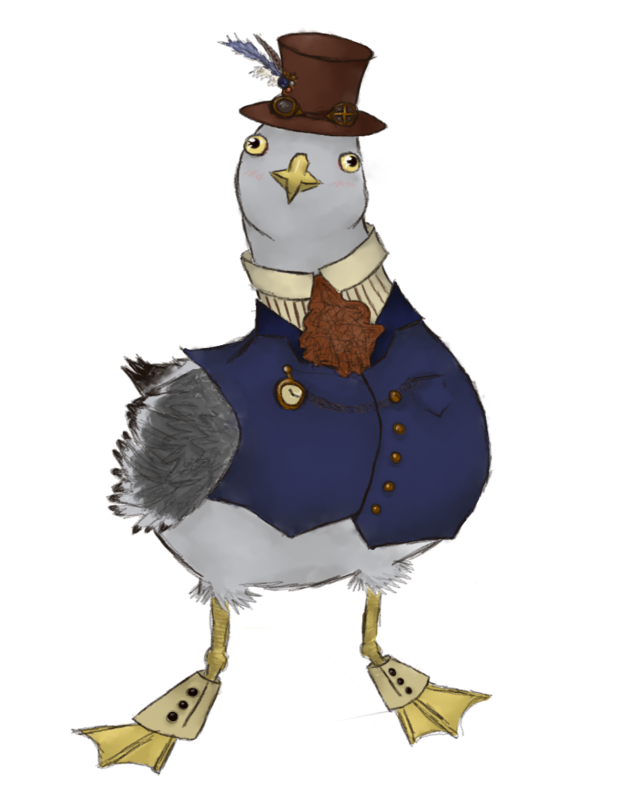 While looking through some weird Victorian recipes, my friends and I found instructions on how to prepare seagull... thus, Steamgull was born! He was scribbled by me on my tablet very late at night. He's a goof and I love him. I want to get him on a button. Don't mind the french articles, this his the picture who matter. 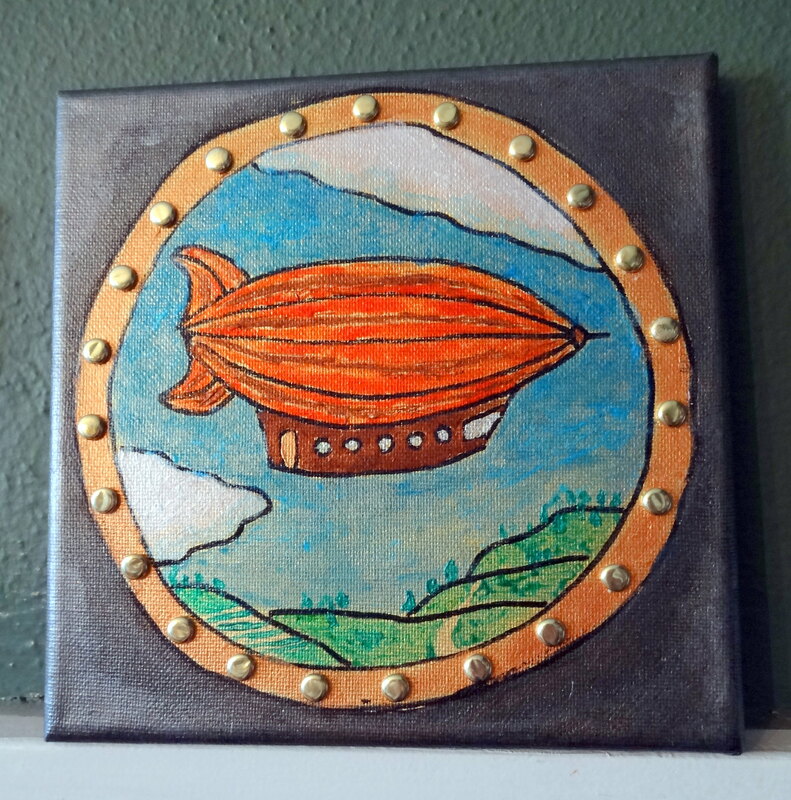 I had some time so I finished some paintings I had half done for years. 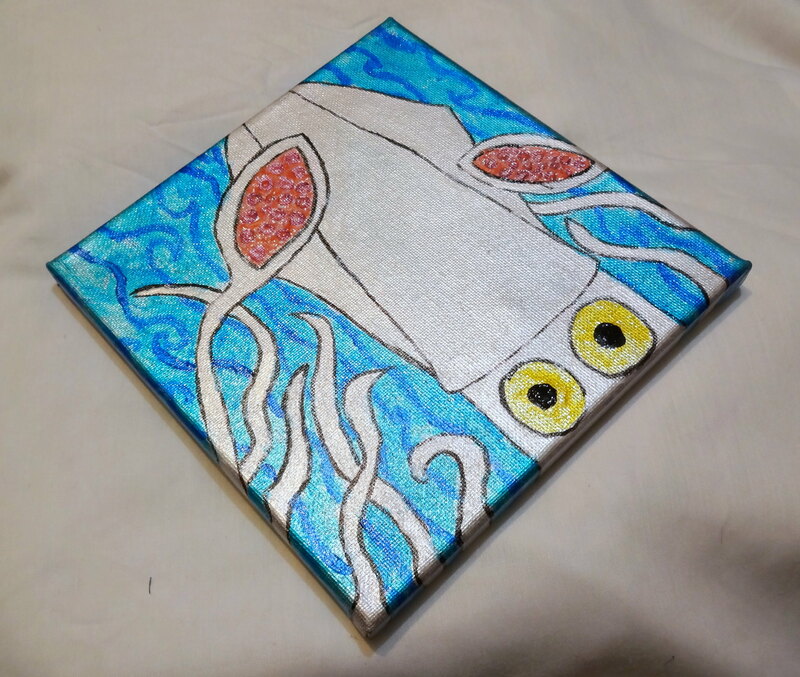 And made a new one. My latest painting, for this year's NHCDS Acoustic Music Retreat in Kennard, Texas. Once again, it's for a door prize drawing, to help raise money to make the event break even (which is tougher than most people probably think). First donation painting for the 2018 Palestine Oldtime Music and Dulcimer Festival's Door Prize Drawing, entitled "The Little Old Log Cabin in the Lane"
I'll have the second donation posted sometime tomorrow(it's drying on the easel). As far as I know the story, the artist created these many years ago and never really showed them to anyone. He passed away at a young age, and it wasn't until his daughter grew older that she found these works in one of his portfolios. I may be wrong about the particulars, but the works speak for themselves. 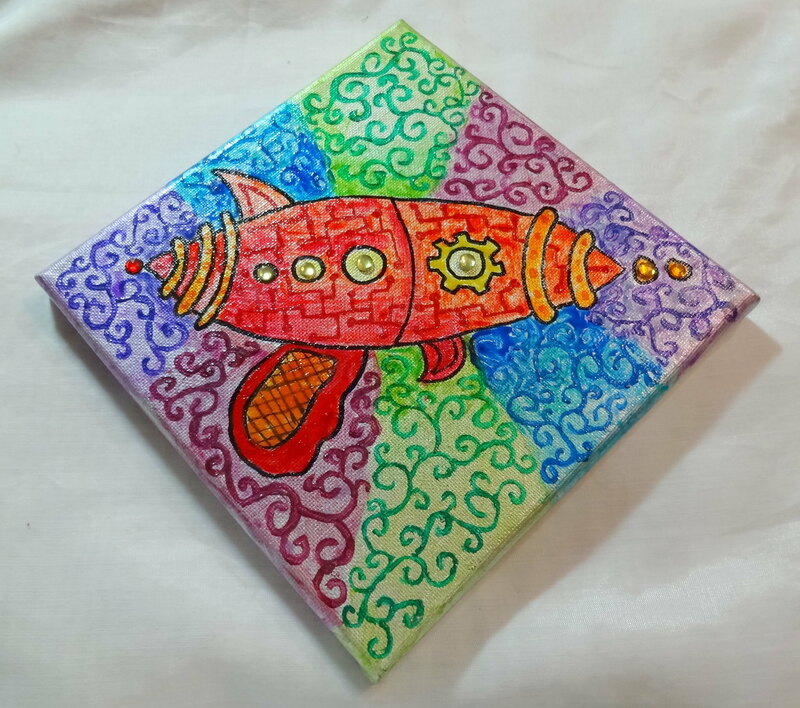 She offers prints of his works on her Etsy page- there are about 20 different designs, and they were ahead of their time. a few years ago she offered some postcard-sized prints and I bought a set, which were wonderful. art by me, a commission. That is a very good design. Very canonical, but great composition. Was this a brand new set of Arms, or done from Blazon? 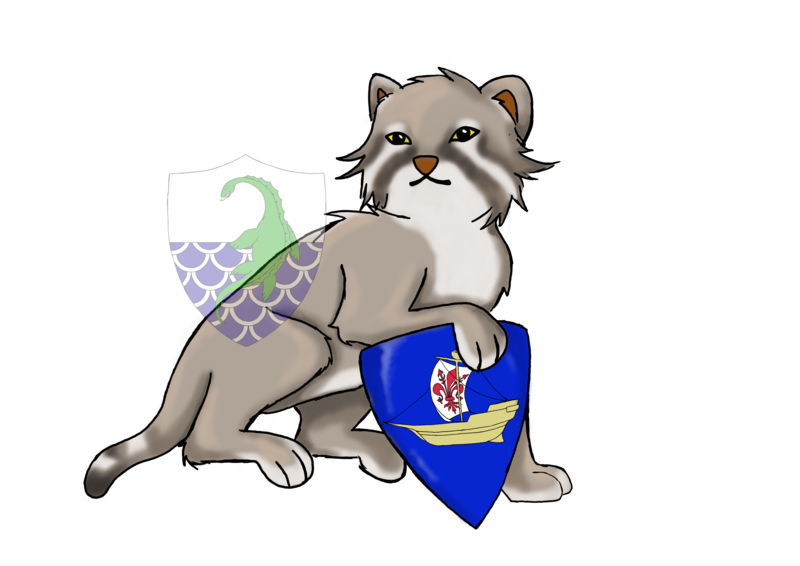 I interested to know the background behind this heraldry. Do your patron share any of it ? Is this from a Fiction or this his genuine familial crest ? 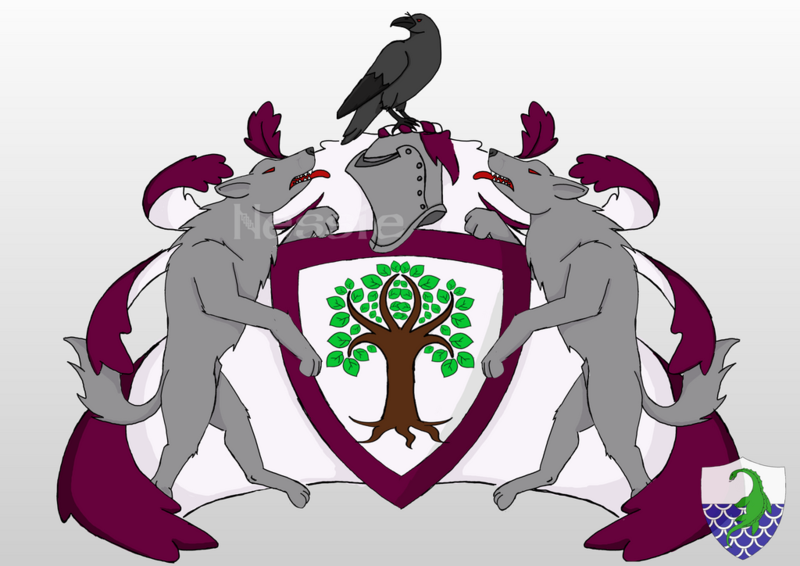 this is his assumed coat of arms. 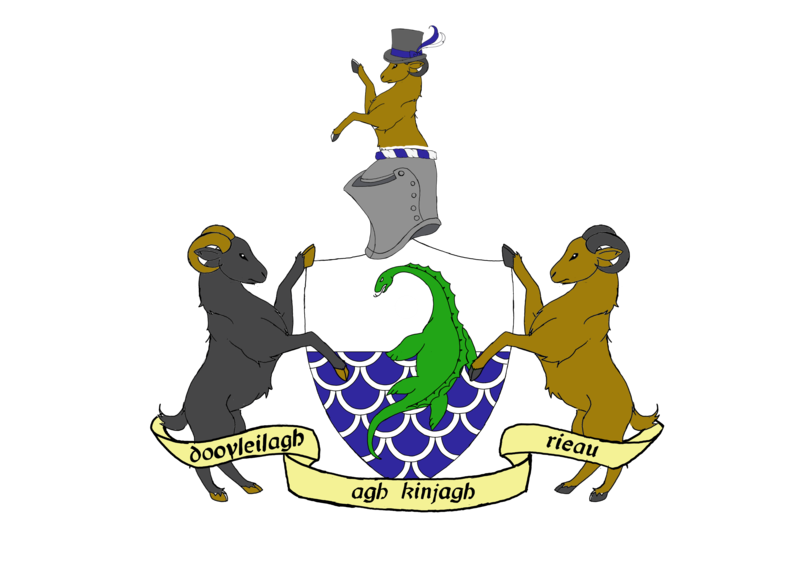 it's good to know that a "crest" in heraldry terms only entails the top bits of the achievement. in this case, the raven is the crest. 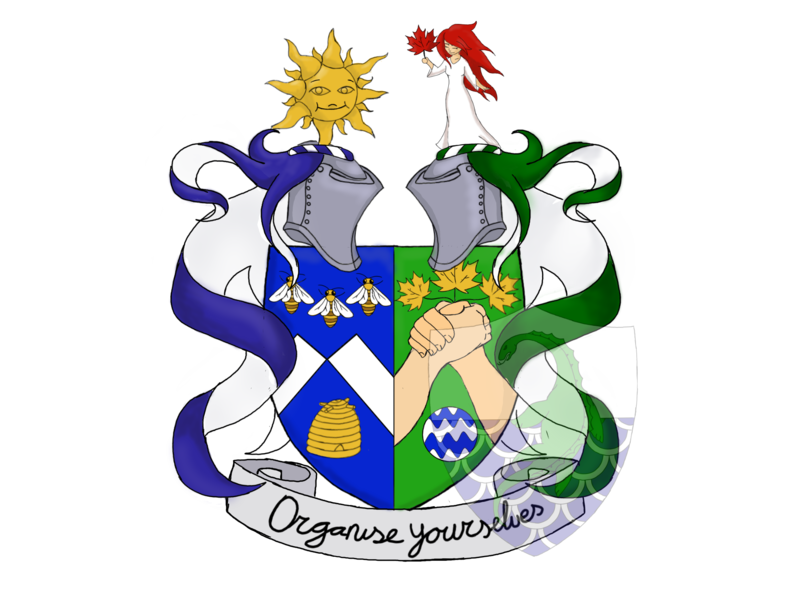 it is his own design, but assuming is a legal way to get a coat of arms nowadays, though some countries (like those in the UK) are more critical than others (like canada). 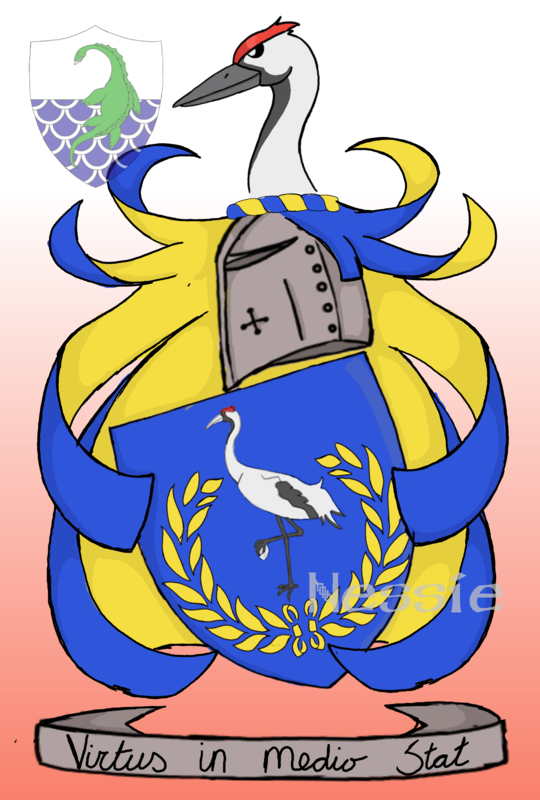 heraldic tradition varies from country to country, but usually a coat of arms is for a person (but your eldest son can use it as well, if not available, your eldest daughter) this arms was designed for the commissioners brother in law, who's last name I don't know, but appearently stems from the norse "odenswald", hence the norse inspired charges. this art is still work in progress, though, as it still needs mantling and some bits need to be coloured better. I know the shield shape and helm is unconventional for women, but I'm not a fan of the logeze shape at all, and I think adding the helm makes it more emancipated in a way. here is the blazon for the escrution. Per fess Argent and Azure papellony Argent, overall a loch-monster en arrière proper. as you can see, I used this one to watermark the commission with. the commissioner obviously has a non-watermarked version. That art style is more close to Oscar Chichoni or Juan Gimenez than H.R Giger.